5 Star Wedding Ceremony Music Alhambra Review ! 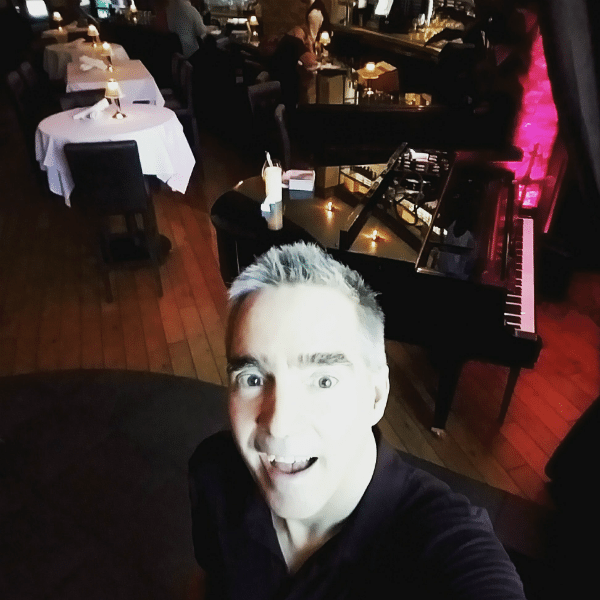 Pianist Los Angeles–Making it Way More Beautiful! 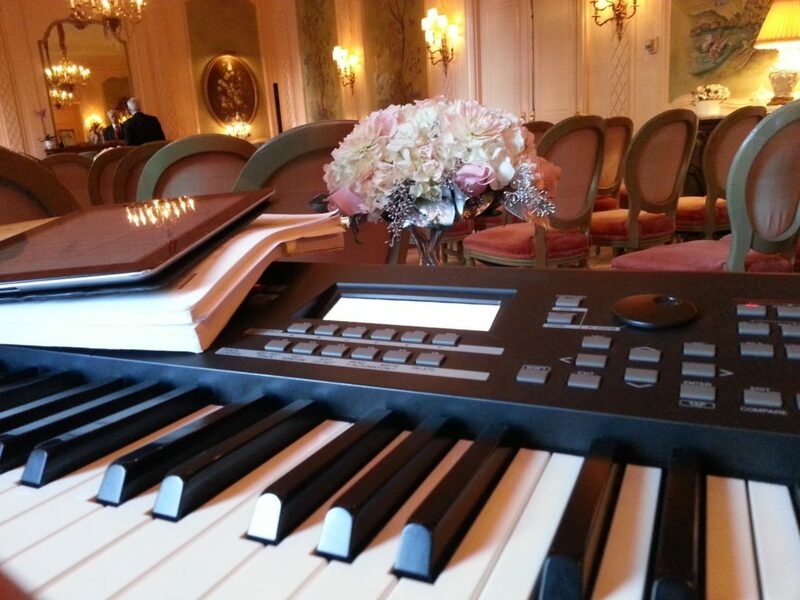 Los Angeles Pianist On a Major Wedding, Event Party Roll! Super Pianist Los Angeles Some New Videos! 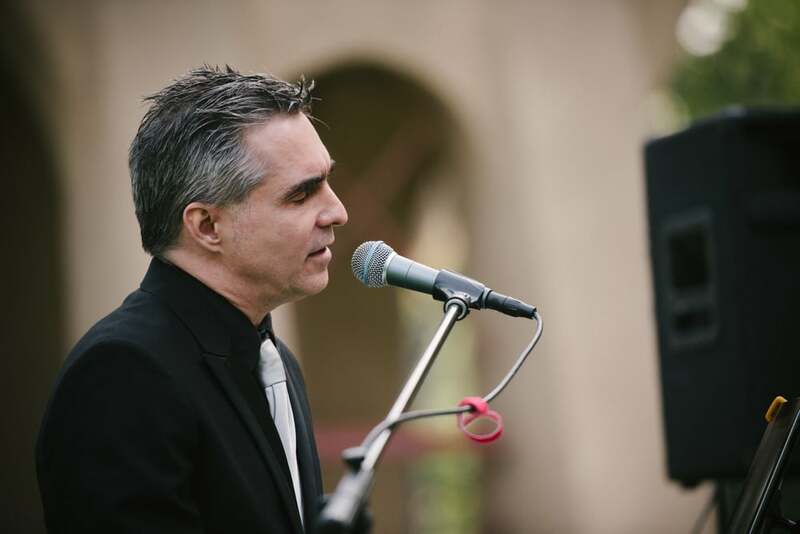 Marc Bosserman Los Angeles Pianist Vocalist now playing at Citurs Plaza in Redlands 2 times a month through the summer. 2 More 5 star reviews! Winnetka Party and Burband Wedding! : ) Los Angeles Pianist,Vocalist Marc Bosserman. Los Angeles Pianist, Country Clubs, Bass Players, You Tube, WOW! Big week for Marc Bosserman Los Angeles Pianist. All over the LA area. Read about it here. New You tube videos from Los Angeles Pianist and Vocalist Marc Bosserman. Pianist Vocalist: A Wild Musical Life Los Angles! 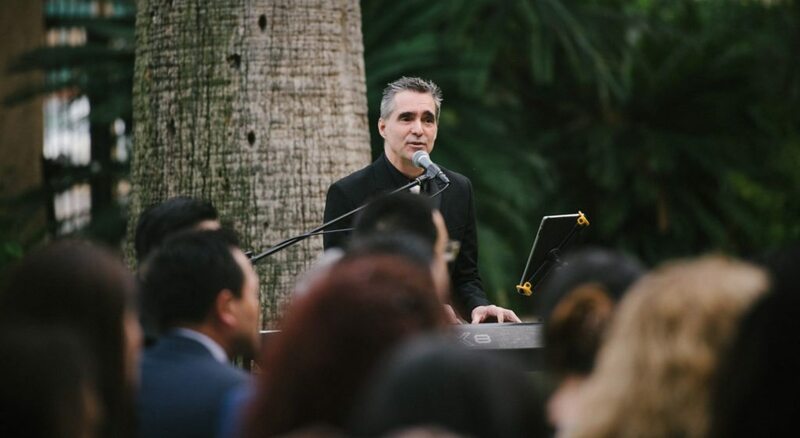 Pianist Vocalist Los Angles Weddings, Parties and Music Composition! Update of Los Angeles Pianist Vocalist, Composer Marc Bosserman. Pianist City of Industry- Meets the Easter Bunny!